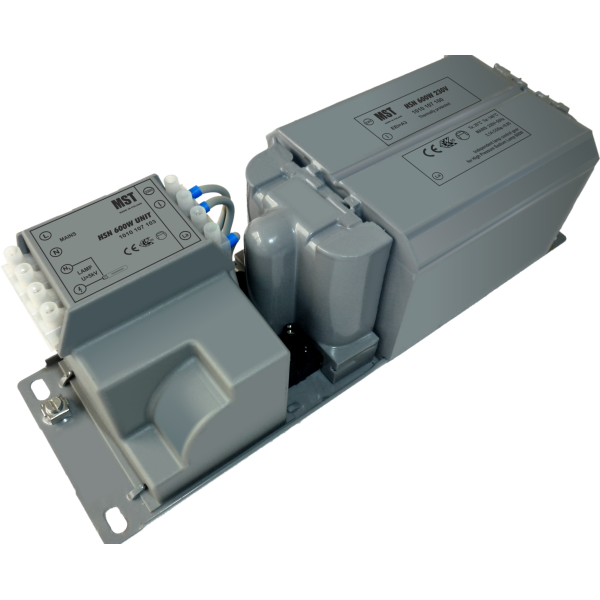 The Hybrid Ballast offers a slim and low design to save space in the installation. 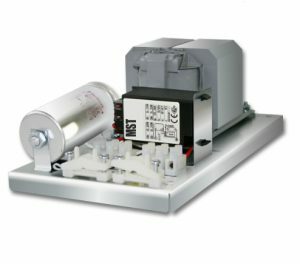 It comes in three different versions, 250W, 400W and 600W. 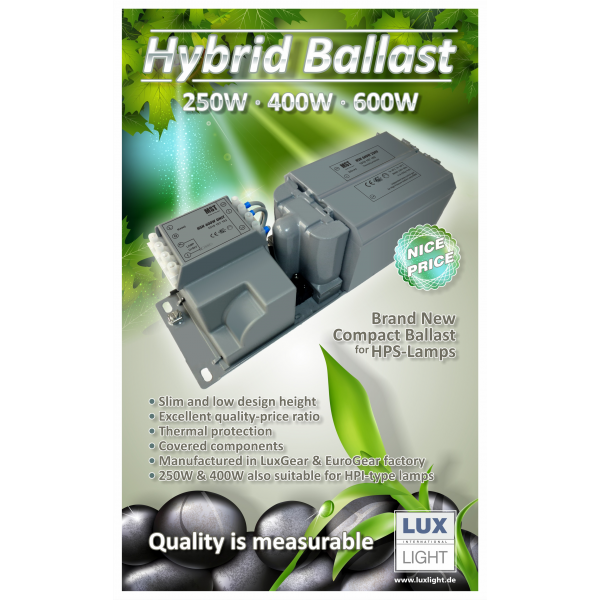 The 250W and 400W versions are also suitable for HPI-type lamps. 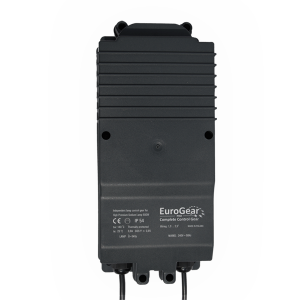 The ballast has an excellent quality-price ratio as well as thermal protection.